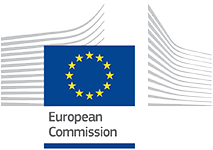 SUSTAIN is a cross-European project with thirteen partners from eight countries. 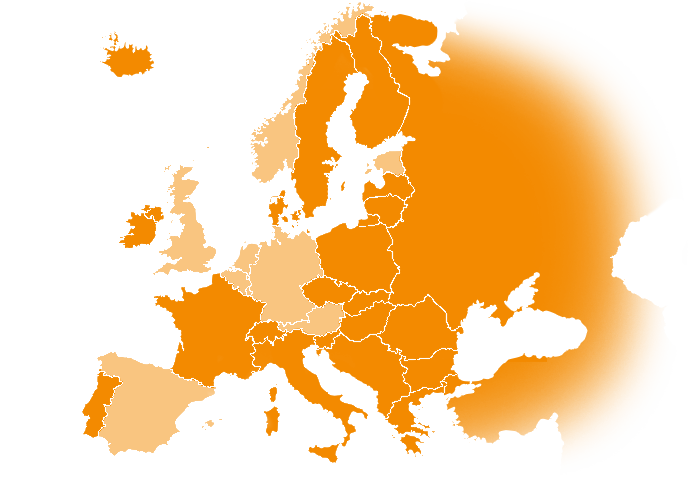 SUSTAIN will work with fourteen initiatives in seven participating countries. These initiatives aim to achieve integrated care for older people living at home and SUSTAIN will support them in further improving this care. Within the SUSTAIN project, several products, such as leaflets and reports, are being developed. Read about what we have achieved so far. 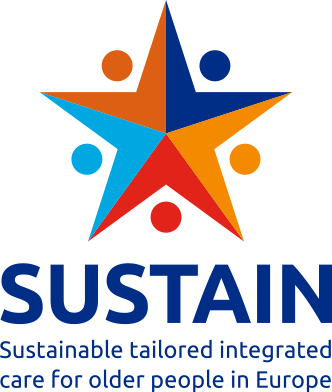 Would you like more information about SUSTAIN and what we do? Or would you like to share your experiences, and learn from experiences of others? Get involved!